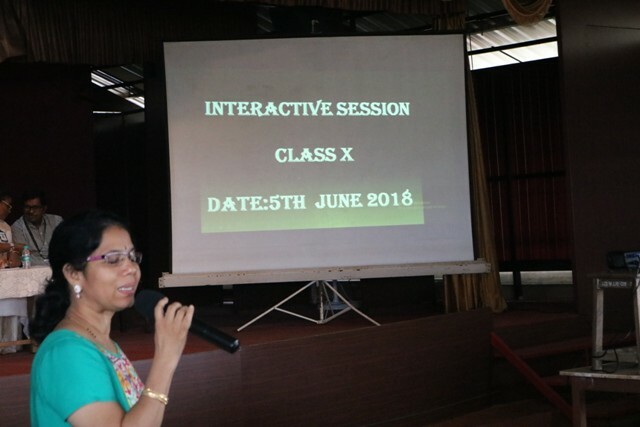 For constructive and positive attitude in order to bring out the best of our students and school, the first Interactive Session for the parents of class x ,was held on 5th June 2018 at 9:30 am in the Roof top Auditorium. Rev. 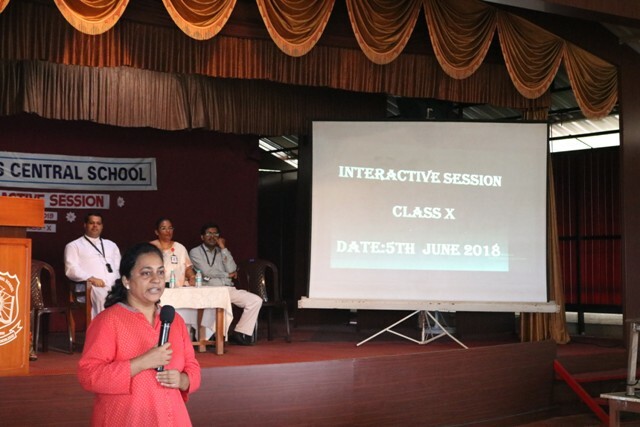 Fr Robert D’souza-Principal, Ms Belita Mascarenhas-Vice-Principal, Parents along with class x students and teachers teaching Class X were present. 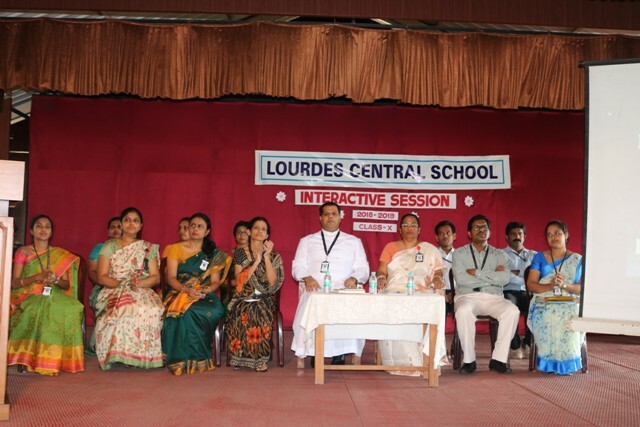 The session commenced by invoking God’s blessings. 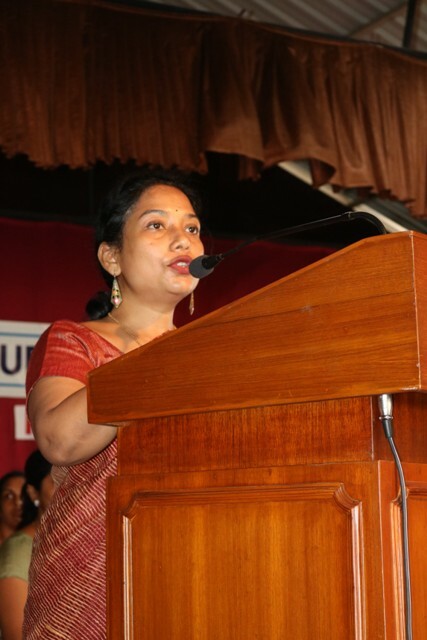 Ma’am Deepa compered the programme. Ma’am Linet welcomed the august gathering. 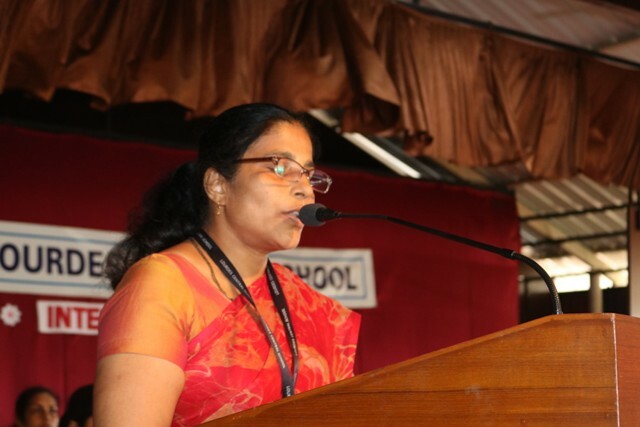 Ma’am Anita Thomas highlighted on rules and regulations of LCS. 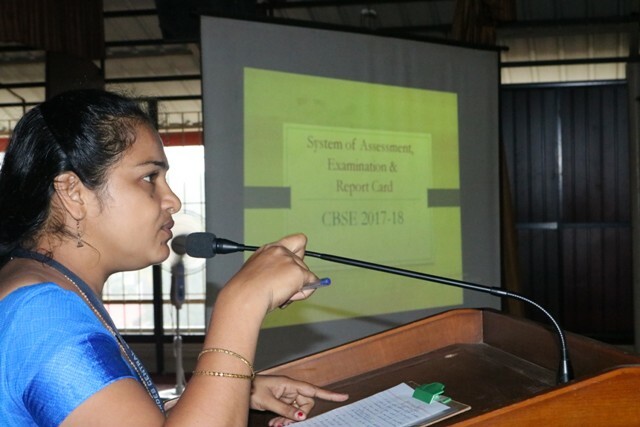 Ma’am Gretta briefed about the Remodelled assessment structure and Examination pattern for academic year 2018-19 through a power point presentation. 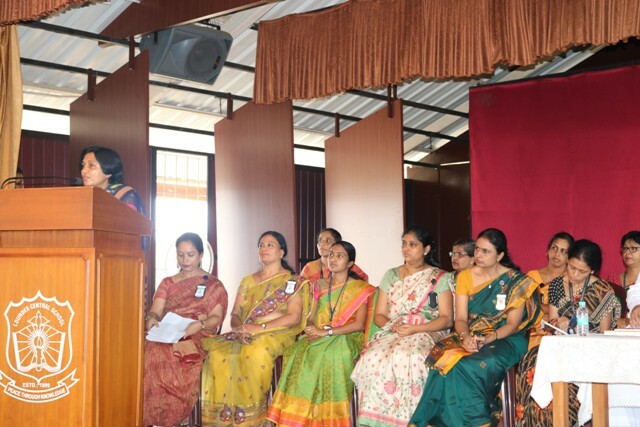 Ma’am Vidhya, Linet, Jayashree ,Deepa and Henry Sir briefed parents on Assessment pattern subject wise. 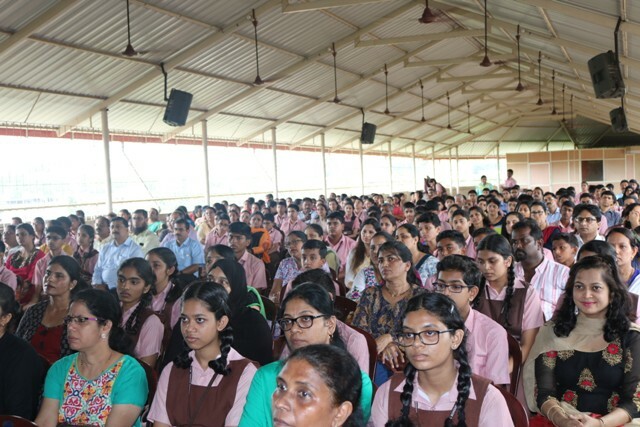 Later Principal clarified doubts to the queries of the parents. 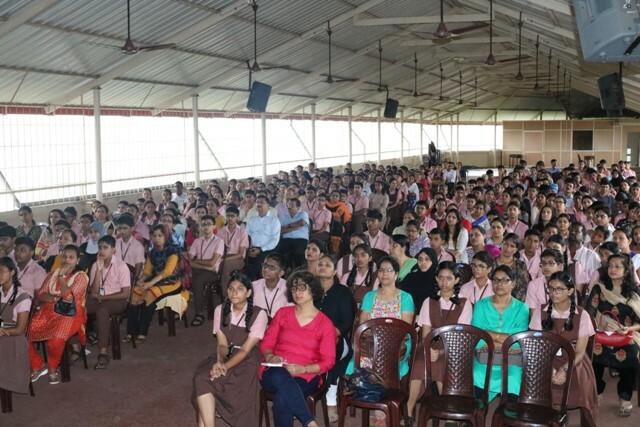 Our Principal Rev. Fr. 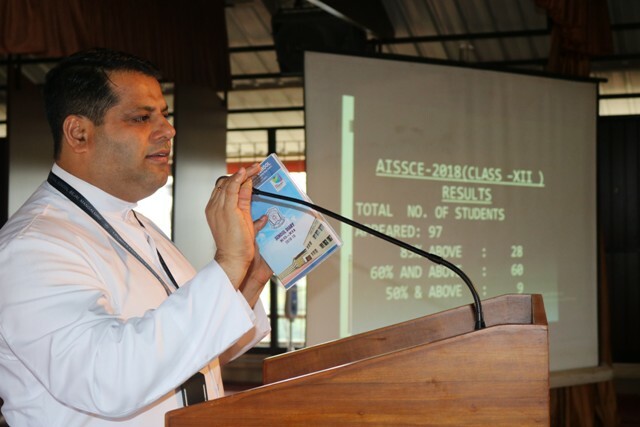 Robert D’souza in his inaugural address proudly announced that our school had secured 100% results in both class X and XII in the academic year 2017/18. 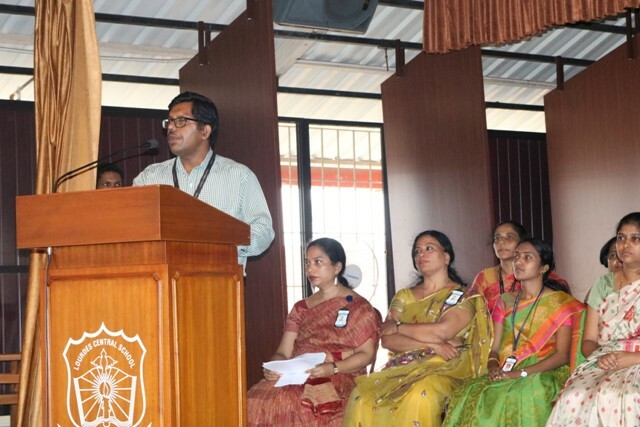 He thanked the parents for their constant support and positive response. 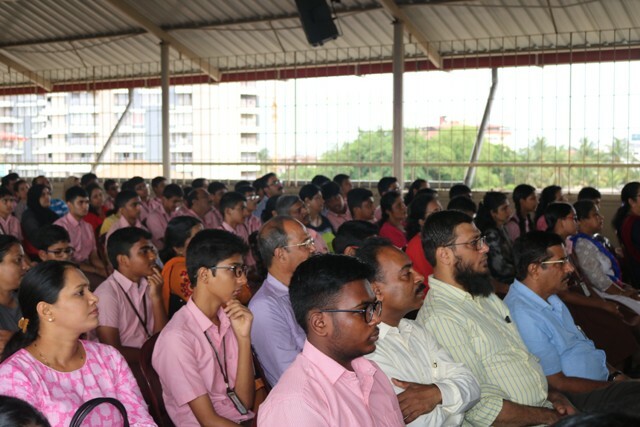 He also mentioned that our school is strengthened with good and experienced faculty, imparting quality education. To practice discipline and respect at home. To refrain from using electronic gadgets and social media. 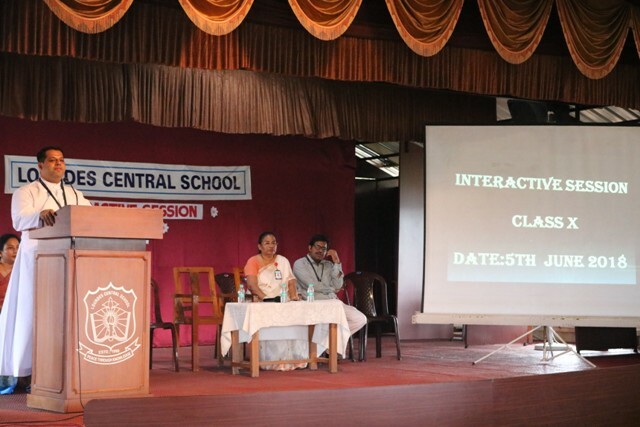 To clear doubts with the subject teachers. To study at least for three to five hours a day. Fr. 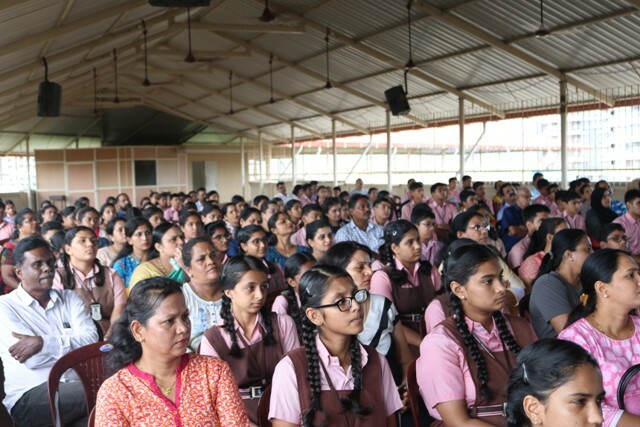 Principal in his address requested parents to carry their ID cards when entering the school Premises. He also suggested to have car pooling to avoid traffic congestion and to protect environment .He insisted them to send healthy food for their ward to keep them healthy. Fr. 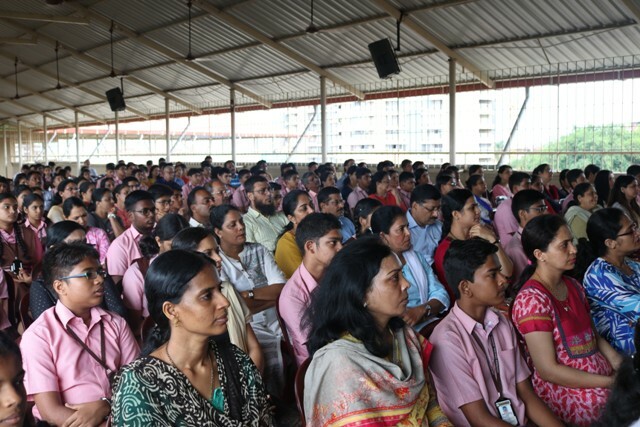 Principal assured parents that their wards were in safe hands and value based ,quality education would be imparted to them. 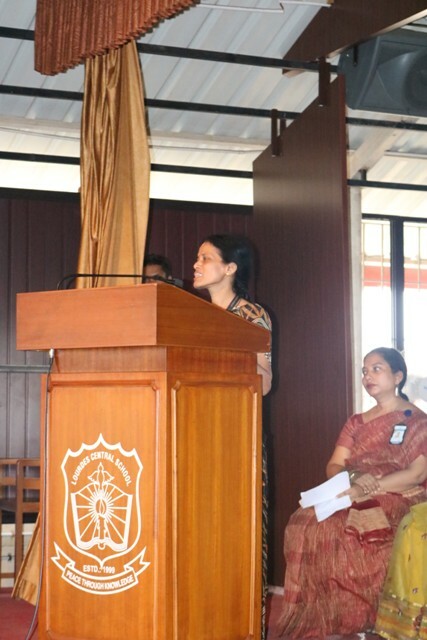 Ma’am Jayashree delivered the vote of thanks. 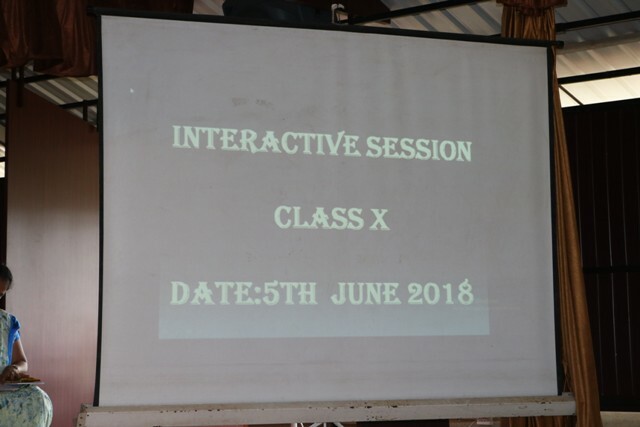 The Interactive Session concluded at 10:30 a.m .